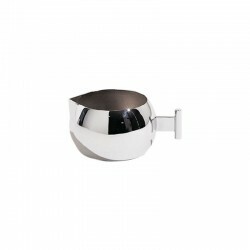 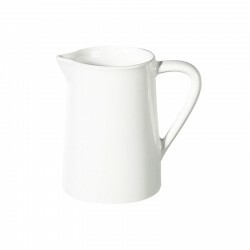 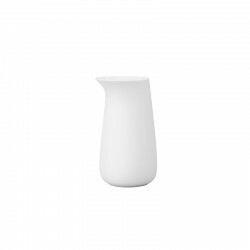 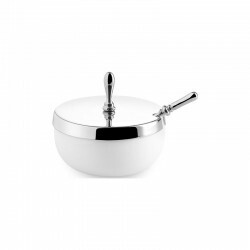 White milk jug for 400ml milk from high quality fine bone china. 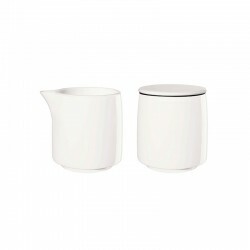 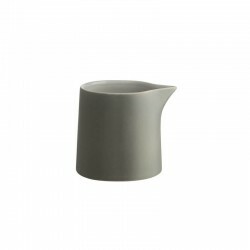 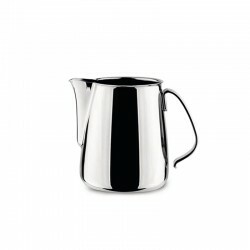 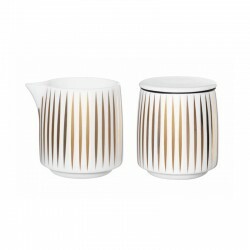 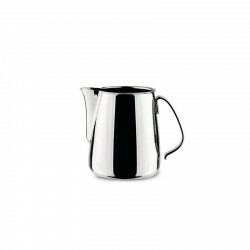 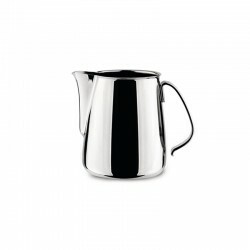 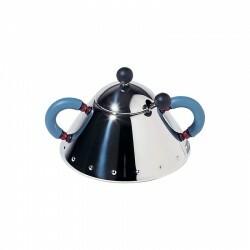 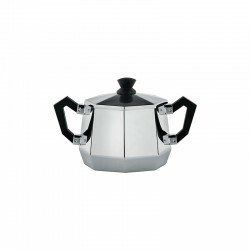 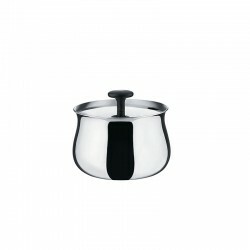 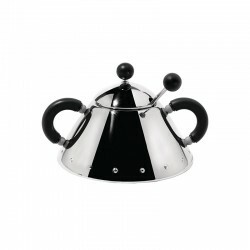 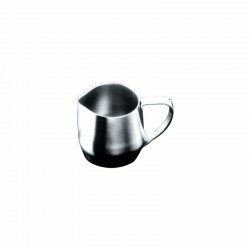 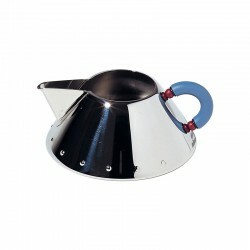 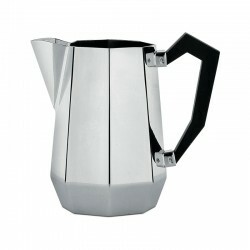 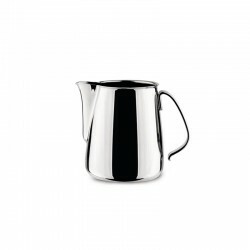 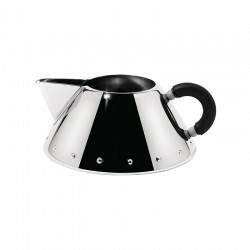 Serve the milk with your coffee and tea in a stylish milk jug. 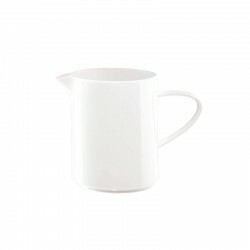 You like your drink hot? 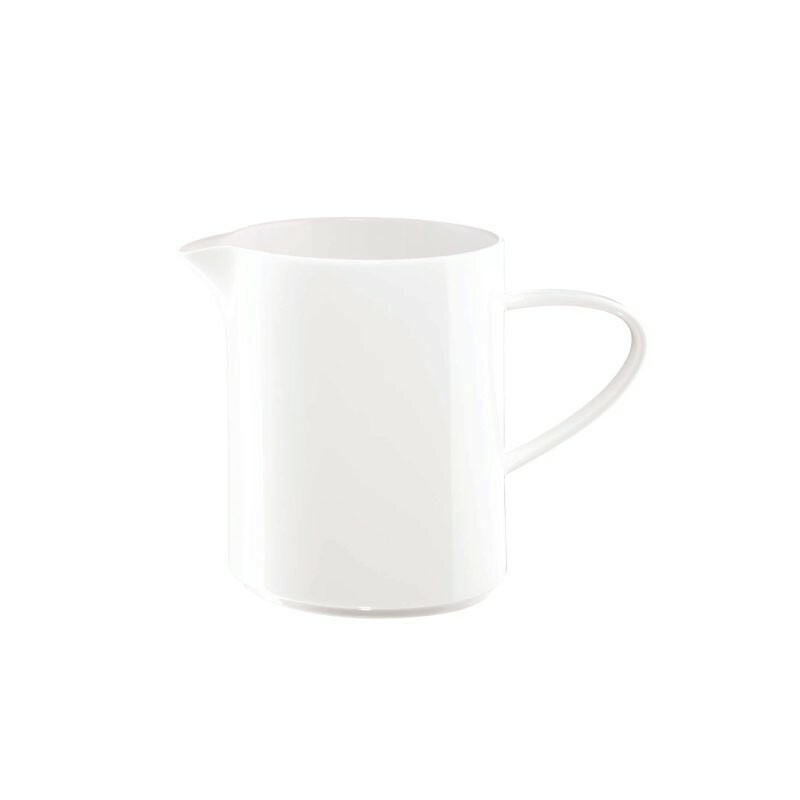 No problem, because the jug is microwave safe and is ideal for heating on it. 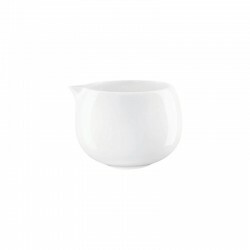 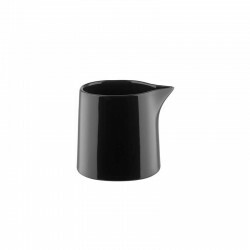 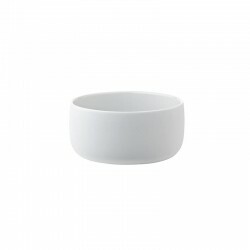 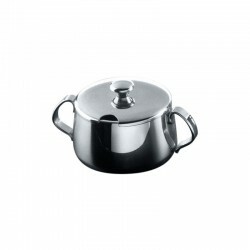 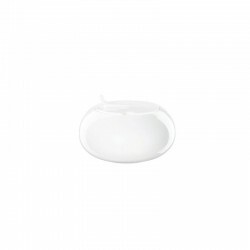 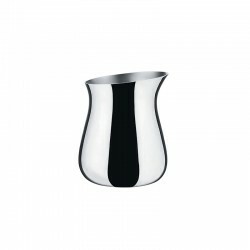 The milk jug from the popular tableware series À Table, has a height of 11cm and a diameter of 9cm. 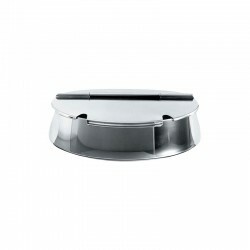 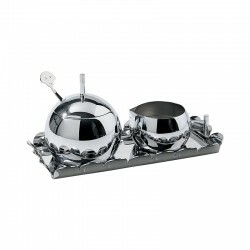 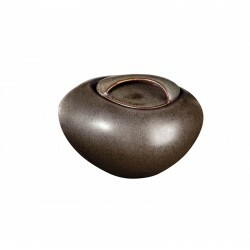 The simple design fits elegantly into any ambience and also enhances your coffee table!